This recipe has no firm ingredient amounts. I use it when I have apples that need to be used up. Sure I could make it on the stove, but then I'd have to watch it. This way it cooks itself while I get chores done. Peel, core and slice 6-8 apples. Place them in the bottom of the crockpot. Sprinkle a little lemon juice on top and toss gently. Sprinkle approximately 1/2 cup of brown sugar and 1/2 tsp of cinnamon over the top. Adjust the sugar and the cinnamon to your personal tastes. Cook on low for about six hours. 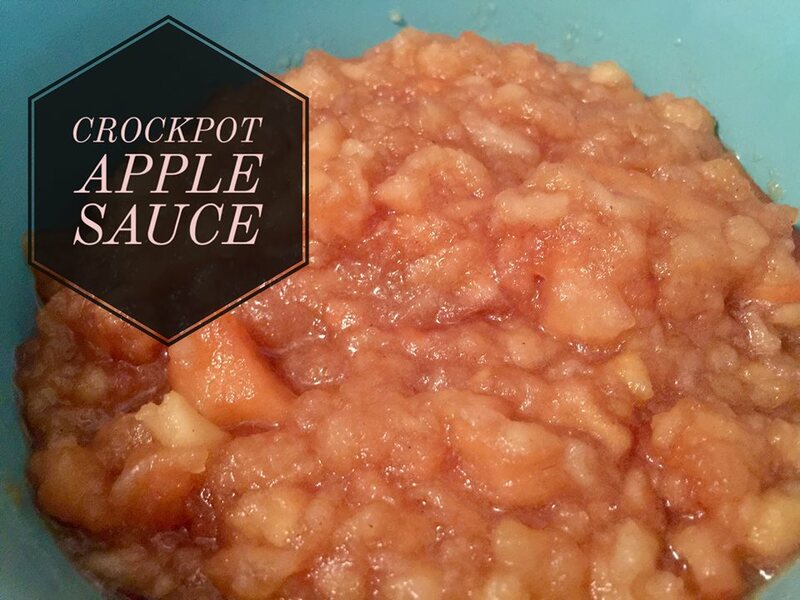 At the end of the process you'll have wonderful homemade applesauce, and in between you'll have the best smelling house on the block!